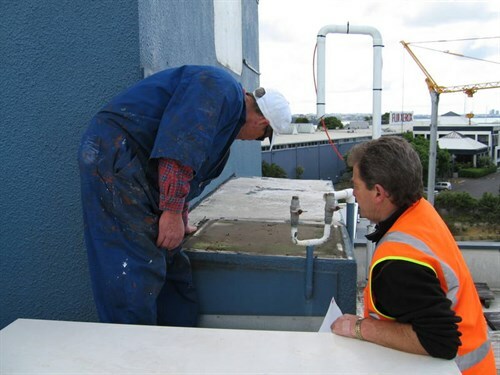 Commercial buildings require constant maintenance and cleaning. Your premises are an important part of your image and with regular maintenance and cleaning programs, you can be assured your operation will remain open for business, and create a good first impression for your valued clients. We have a very capable team readily available to clean your buildings and plant efficiently, causing the least disruption. We will ensure your establishment is not only looking good, but free of mould, fungus and moss. With our cleaning services we can help to increase your company’s productivity, maintain efficiency and make sure your workplace is a safe and healthy environment for all employees and tenants. 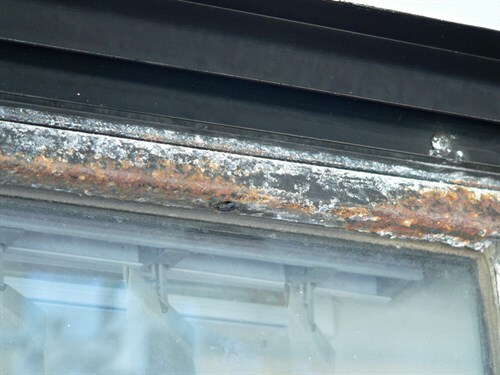 Contact us to talk to us about the right building maintenance solution for you. Think of us as your primary partner for any industrial repairs and alterations. 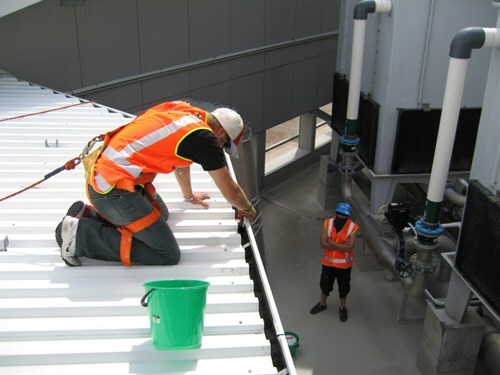 Our knowledgeable team has considerable expertise in commercial roofing and guttering and their resourceful problem-solving abilities are second to none.